Have you ever imagined yourself on a flying whale? Of course you have. 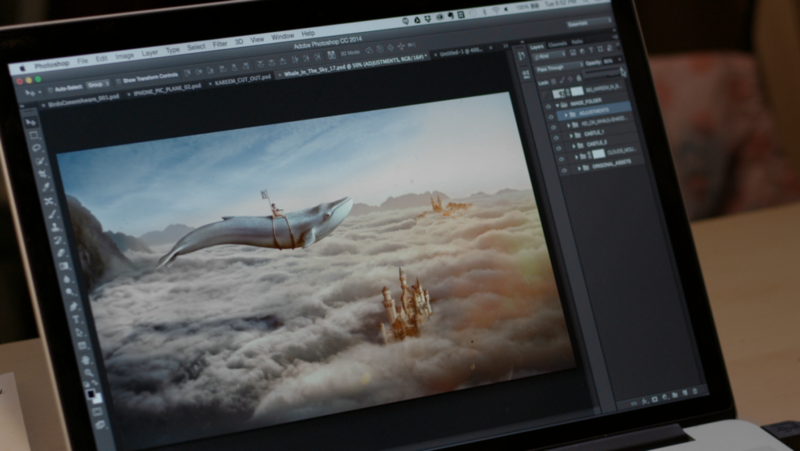 Learn how to make this a reality with our new video featuring Adobe Creative Cloud’s Photoshop Mix.